Welcome to Kottakkunnu photo galleries. 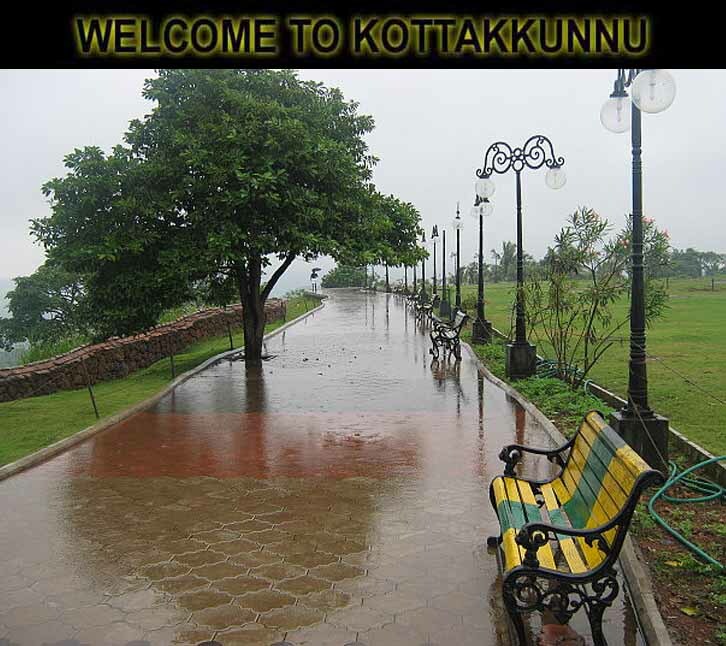 Visit Kottakkunnu. That will give you a cool mind. at Malappuram on 2006 first by the U.D.F Government of Kerala. Malappuram is a famous district in Malabar area of Kerala State, India. The owner of the site " P.K. Mohamad "